Our mission is simple. We love to connect people to the life, family, and purpose of God! We’d love to meet you! Connect with us at our Sunday service at 10:30am. There's a welcoming environment, engaging worship, practical messages, and fun ministries for your kids. Come grow with us! Grow deeper through our Sunday morning classes at 9:30am and Adult Bible Fellowship on Wednesdays at 7:00pm, or check out FA’s small groups to grow during the week! Serving is how we share the love of God in a tangible way. Discover how to serve in our church, our community, in our events, in giving, and more. Find your place to serve with us today! We are going to our city, country, and to the nations of the world. We support over 130 missionaries on a monthly basis through our generous giving.  Discover the ministries of First Assembly today! Click to discover more about what we believe at First Assembly San Antonio. Say hello to the leadership team at First Assembly San Antonio! Got questions for the lead team? Contact us below! 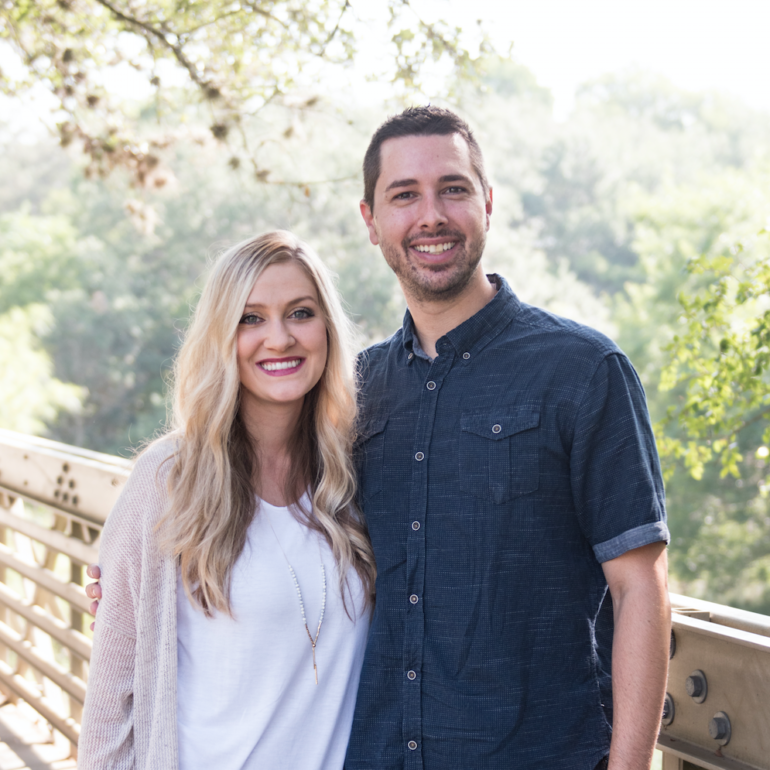 Pastor Joel and Sabrina are the new lead pastors at First Assembly as of Jan. 1, 2018. 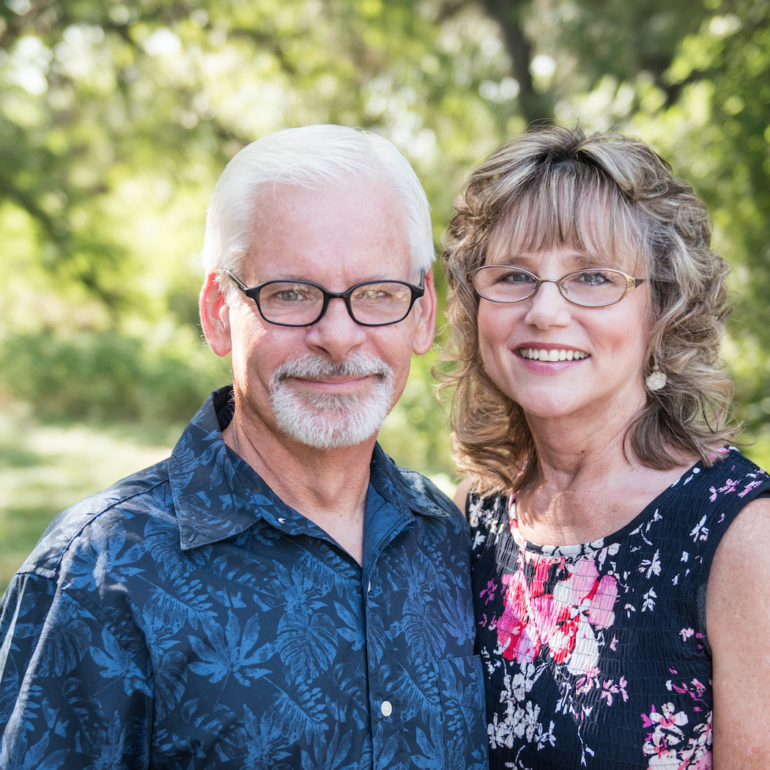 After serving together for nearly 20 years in youth ministry (5 of which were serving as Youth Pastors at First) they graciously accepted the invitation to succeed long term pastor Wayne & Judy Clark at First. They are blessed with four children: Chase, Brianna, Noah, and Aviana and love to share life and ministry as a family. Ms Sabrina serves hand in hand with her husband and also directs the Women’s Ministries at First Assembly. Pastor Joel’s ministry is described as passionate, authentic, humorous, and crosses generational lines. Pastor Joel and Sabrina are honored to serve and excited for the future of First! Mike and Kandy joined the staff of First Assembly in the summer of 2000. Mike’s responsibilities at First Assembly are within the portfolio of church administration. As administrator he has oversight of finances, and all church resources including facility and transportation needs. His passions include teaching and serving. 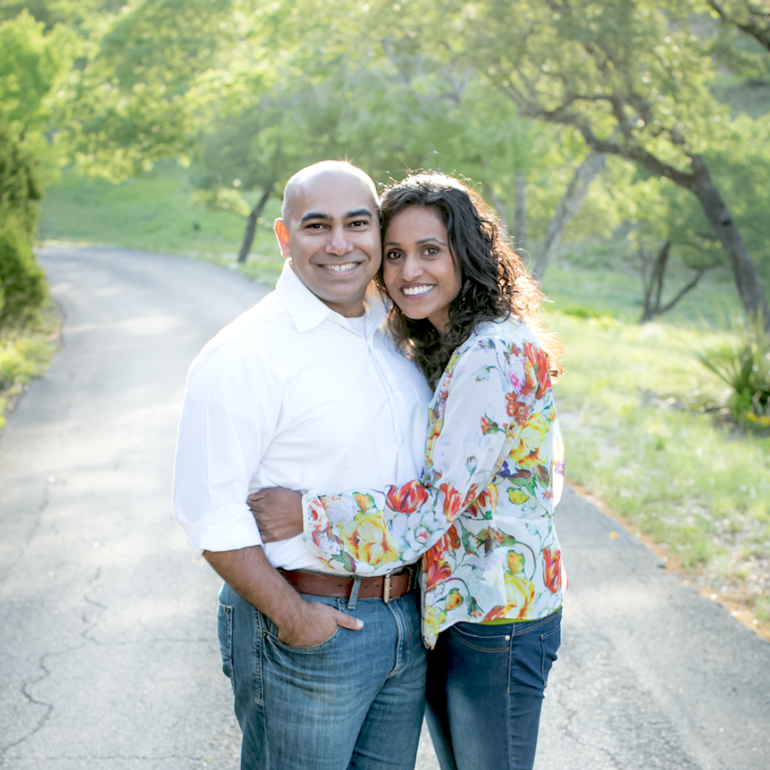 Trey and Amy met at Southwestern AG University and have been married for seven years. They have 2 children, daughter Reese and baby boy Ty. They love spending time with family and friends, playing disc golf, and a big cup of coffee (2-3 times a day)! Pastor Trey provides vision and leadership to all kid’s classes for 0-12 years. He believes that as the church partners with parents, kids can know and grow in Jesus and be world changers for their generation! 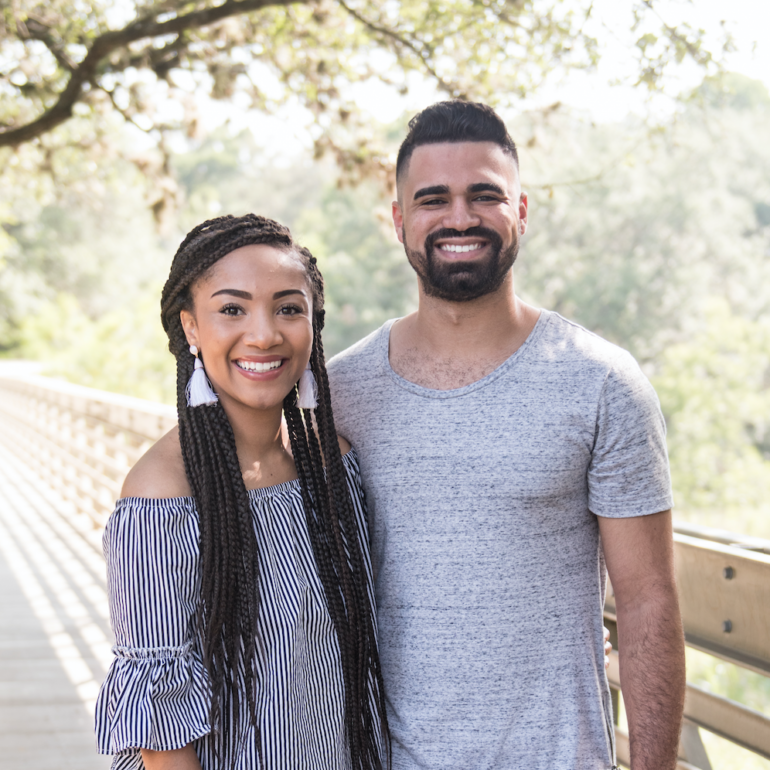 Eric and Adiamond were married in 2017 and have an incredible story of God bringing them together. Pastor Eric grew up in one of the largest youth ministries in the nation, Mainstream Orlando, where he did his Biblical studies and ministry training, while also traveling the Southeast US as a youth evangelist. They both have a passion for students, preaching, leading worship, serving, and having fun doing it! Pastor Sam has a ministerial career that spans over the last half century, while pastoring churches in Austin, Galveston, Chicago and Abilene. He also served as a Deputy Sheriff and a Deputy Constable before being elected as a Justice of the Peace where he served for 20 years. He has been married to his wife Esther since 1964 and they have three children and six grandchildren. Sean and his family started going to First AG in 2003. 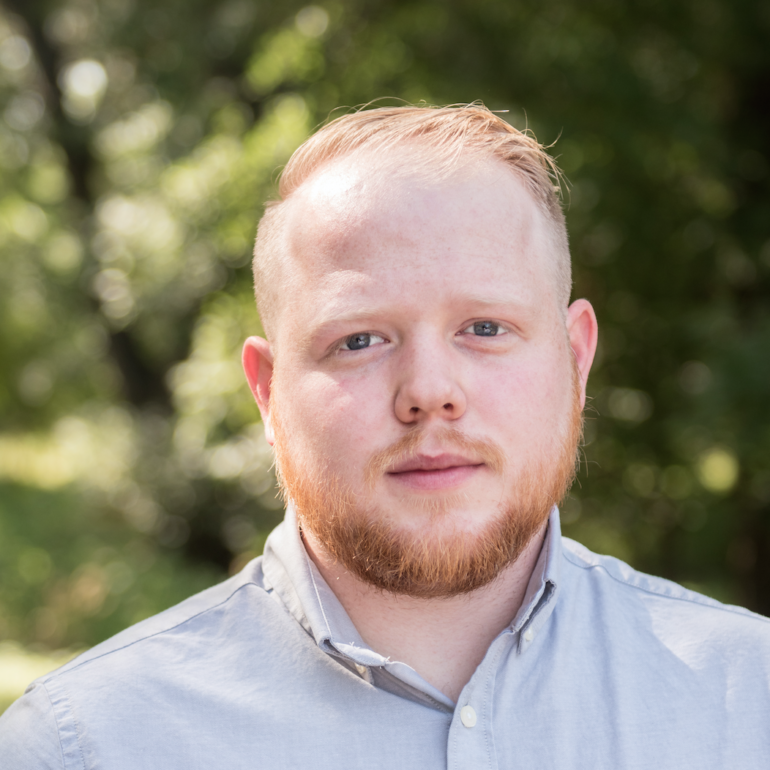 While in youth, he started volunteering on the tech team and discovered that his calling was to work behind the scenes to ensure the services ran smoothly. In 2017, he joined the First Assembly team. He is currently enrolled at Texas A&M San Antonio and will be graduating in December 2018 with a degree in Business Management and Marketing. Ordained with the Assemblies of God in 2017, Dolly loves serving the church in preaching, teaching and counseling. In 2014, she launched Transform Counseling, a professional and biblical counseling organization for adults, youth, couples and families. 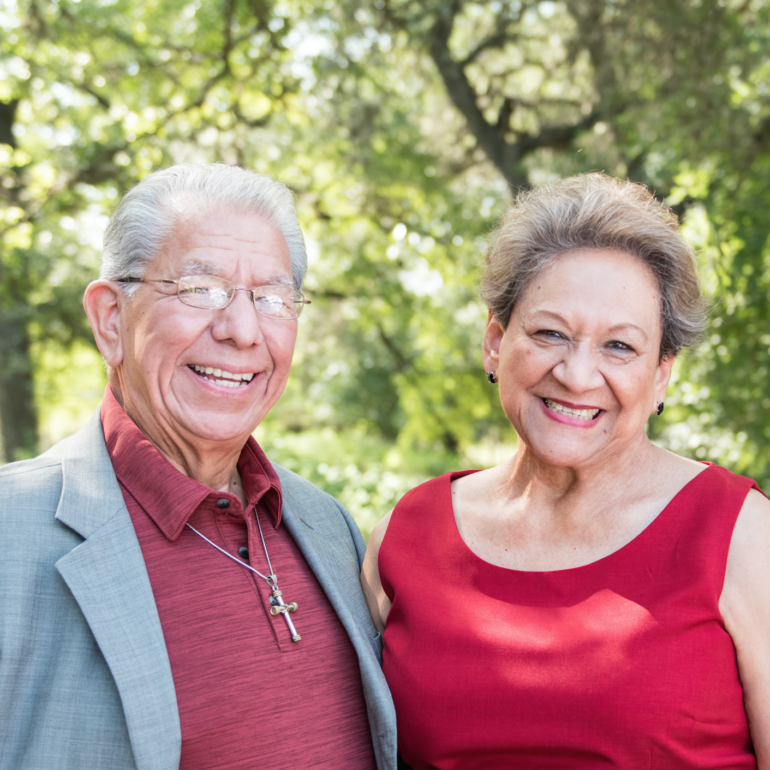 She and George serve Adult & Teen Challenge of Texas and have 4 beautiful children. 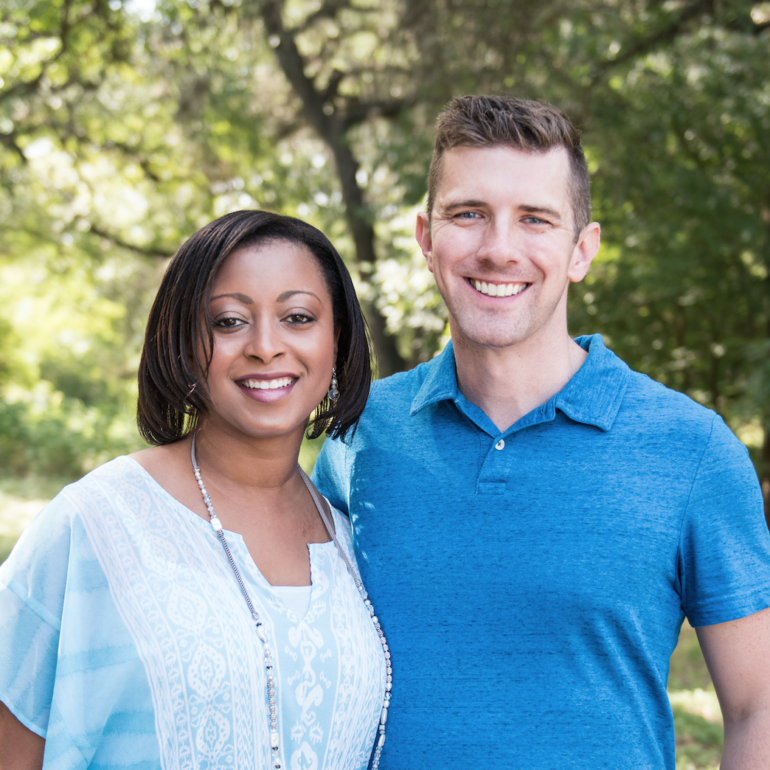 Pastor Robert Dennard serves as the campus pastor of Garden Ridge Assembly, a daughter church of First Assembly of God San Antonio. Robert and his wife Tiffiney have served in ministry together for nearly 20 years and arrived at Garden Ridge in early 2018. They are passionate about ministry to families and empowering people to live victoriously for Jesus. Pastor Robert holds a Master of Divinity from Regent University and is nearing completion of a Doctor of Ministry degree. A former police officer and Marine Corps veteran, Pastor Robert also serves as the volunteer chaplain for the City of Garden Ridge Police Department. For more information about Garden Ridge Assembly check them out at GardenRidgeAssembly.org. Contact us today and let us know how we can help you discover your next step!